MILLARE Fashion: JJC Releases New Single ''SHOW ME LOVE '' Watch Video! 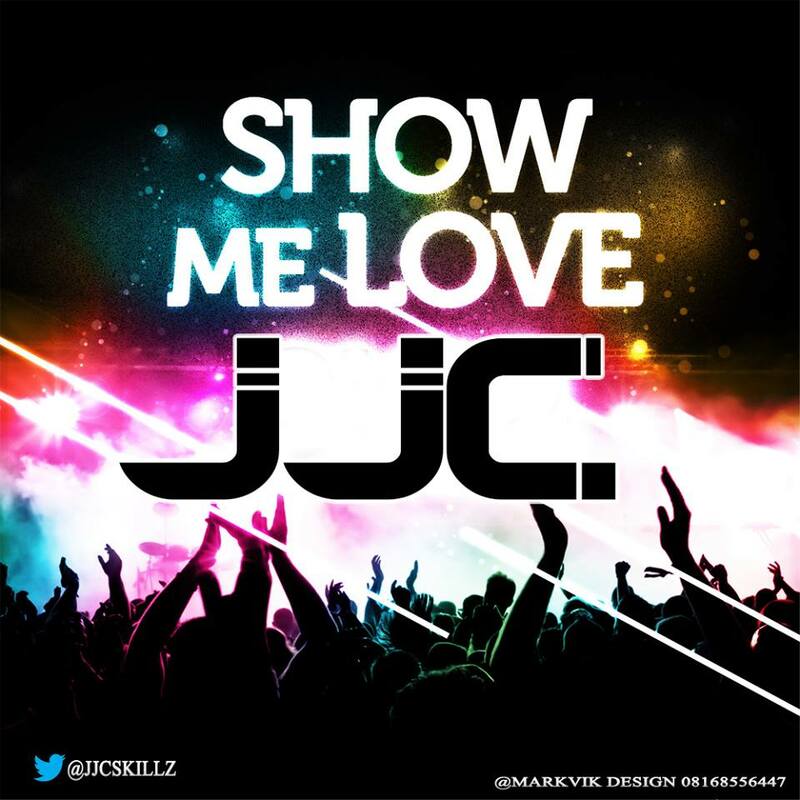 JJC Releases New Single ''SHOW ME LOVE '' Watch Video! ''Show Me Love'' is a soulful Reggae rap AfroBeat fusion, in which JJC shows appreciation to everyone who has supported and continue to support his fifteen years music Career. So JJC dedicates this song to all the fans, media,press,celebrity,colleagues in the industry,family, TEAM JJC and always God for the LOVE his been shown! ''Because without you all there would be no JJC'' Enjoy this is for all of you and thank you! !